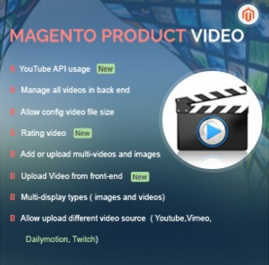 How to install Magento product video extension into your site? 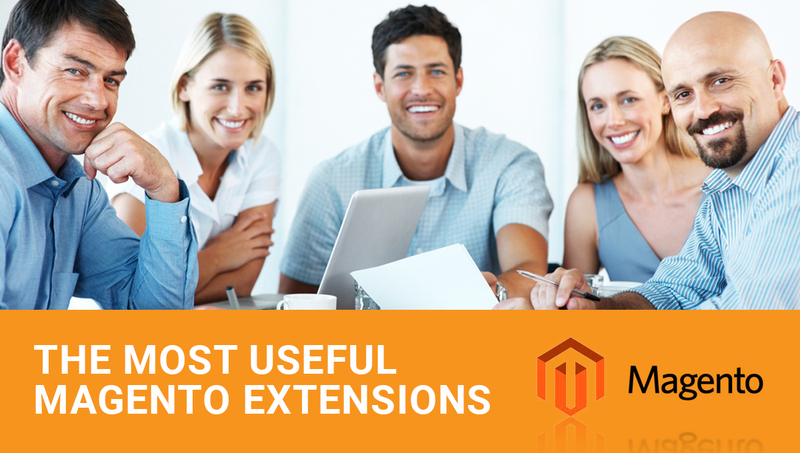 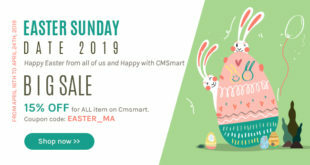 How Magento price matrix extension for Magento 1 and Magento 2 works? 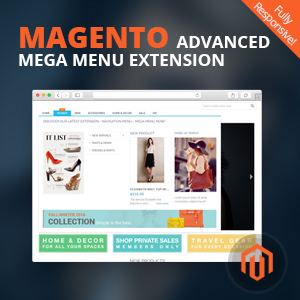 How will B2B business be perfect with Magento themes and extensions?